﻿ Why choose Compatible SFP over Brocade? Brocade is an international corporation specialising in the provision of data networking products. The American company has over 20 years’ experience in the industry and have supported numerous global organisations develop systems and applications that can be accessed almost anywhere in the world. Brocade are renowned throughout the industry for both their high levels of performance and their reliability with developing hardware. Part of the Brocade networking portfolio is the SFP (small form-factor pluggable) module, which are compact optical transceivers used in optical communications for both telecommunication and data communications applications. The modules can work with an array of products and communications equipment, even interacting with other brands such as Cisco, Avaya and more. 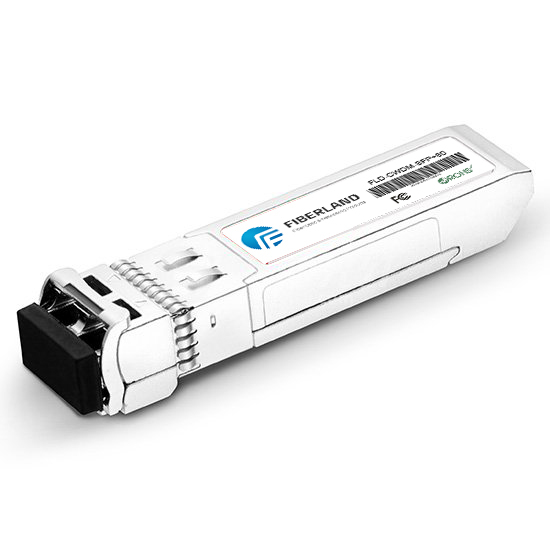 Brocade SFP transceivers, as like other brands of SFP, delivering fibre and copper connectivity to extend the range of your network. Brocade SFP products come with a highly-inflated price tag, when compared with compatible alternatives. To demonstrate, compatible Brocade SFP products as provided by Compatible SFP can be up to 80% cheaper than their branded counterparts. But price is not everything, when selecting equipment for your new network it is essential to ensure that you are getting your money’s worth. Therefore, a comparison of what is provided by third party Brocade compatible SFPs with their branded counterparts is required. At Compatible SFP we provide several Brocade Compatible SFPs which are harmonious for use with a wide range of connections and cages. When installed the Brocade compatible SFPs provide enhanced levels of performance and efficiency within a network just as a Brocade SFP would. Brocade compatible SFPs have been specifically designed to meet to specifications of Brocade technology. Due to this, these compatible SFPs provide high levels of functionality, working smoothly and without difficulty when married with Brocade products. The Brocade products which compatible SFPs can be used in conjunction with include switches, firewalls and routers. Simply put you do not need to utilise Brocade branded SFP products to run your system to a high-performance level without snags or glitches. At Compatible SFP the only difference between our Brocade compatible transceivers and the branded counterparts is the purchase price. Our compatible transceivers are noticeably cheaper than those manufactured by Brocade. This difference in price does not however result in a difference with performance, as our compatible transceivers are produced in the same manufacturing facilities as many of the branded name transceivers, so guaranteeing quality of manufacture and coding compatibility. This commitment to quality is included throughout all our range of Brocade compatible products and is established through the lifetime warranty we include on all our products.